Lilies come in a wide variety of colors and heights. Their preferred growing zone is from zones 4 through 8. Most types will need full sun in order to bloom well. This is at least 6 hours of direct sunlight. Grown from bulbs, Lilies require some winter chill time, so if you are growing them in a warmer zone that does not experience traditional winter temperatures, you will need to dig your bulbs in the fall and store them in a climate controlled environment that is 40 degrees or lower. Typically in the cooler zones, lily bulb planting happens in the spring. 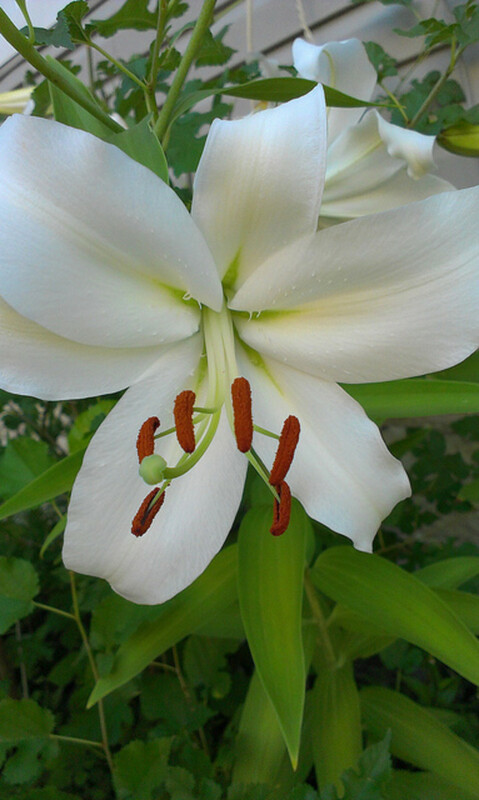 Lilies are one of those plants that you plant it and forget it, as they require minimal maintenance. While they can be grown from seed, it can take 5 to 6 years before it will begin to bloom! 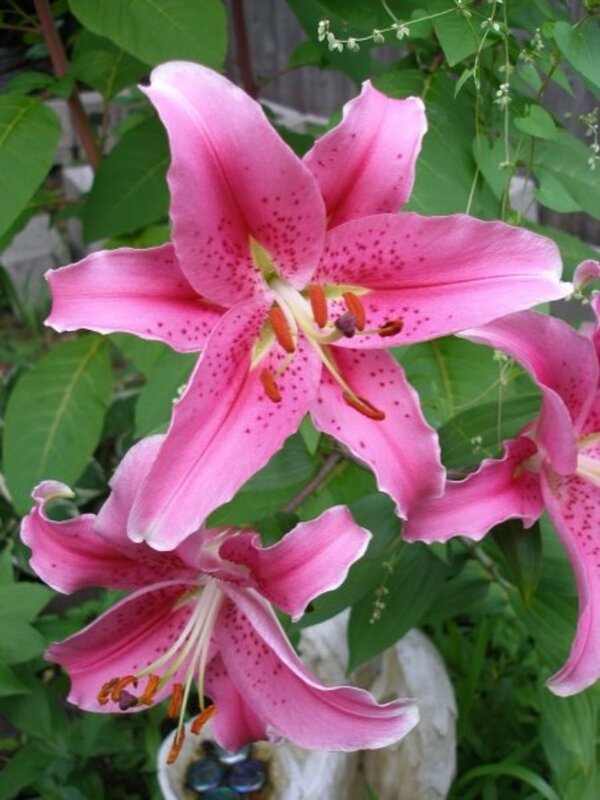 Most varieties of Lily are toxic to cats. Not only if eaten, but if a cat brushes up on any part of the pollen and then licks it's fur, it can cause liver and kidney damage. For this specific reason, I admire my lilies out in the garden only and never bring them into the house. The word Lilium is a Latin word derived from the Greek, Leirion, which is the term used to describe the white varieties because of their ancient association with the Virgin Madonna (Mary). 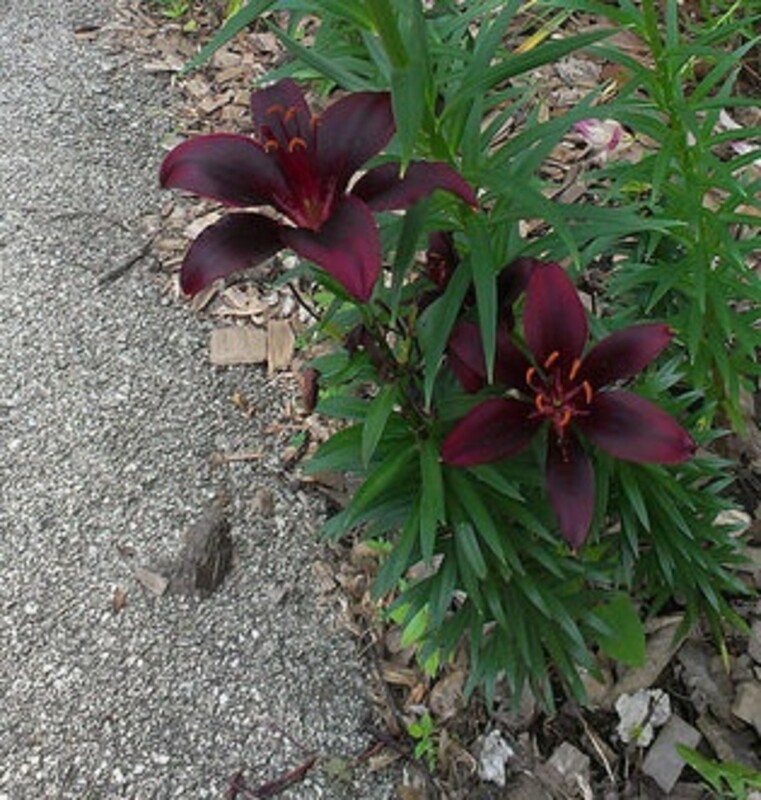 Most types of the Asiatic Lilies grow from 2 to 3 feet tall. They are very easy to grow, requiring little maintenance. 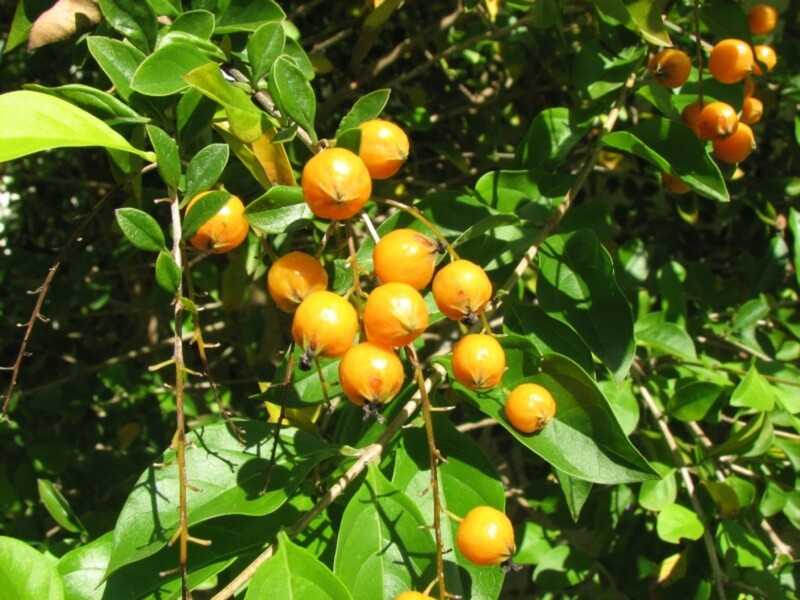 They are sought after for their outstanding color varieties. They typically are earlier bloomers than other types, blooming from Late Spring through Mid-Summer. Flower clusters sit atop strong stems. 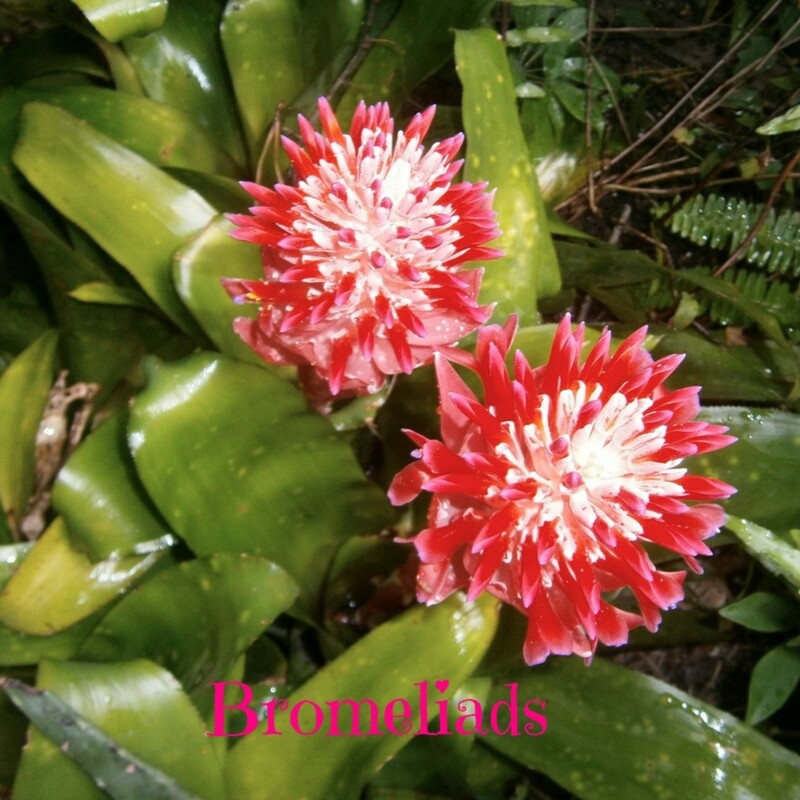 Because they are bred specifically for their beauty, they are non-scented or very lightly scented. Asiatic lilies origins stem from hybridization of Central and East Asian species. 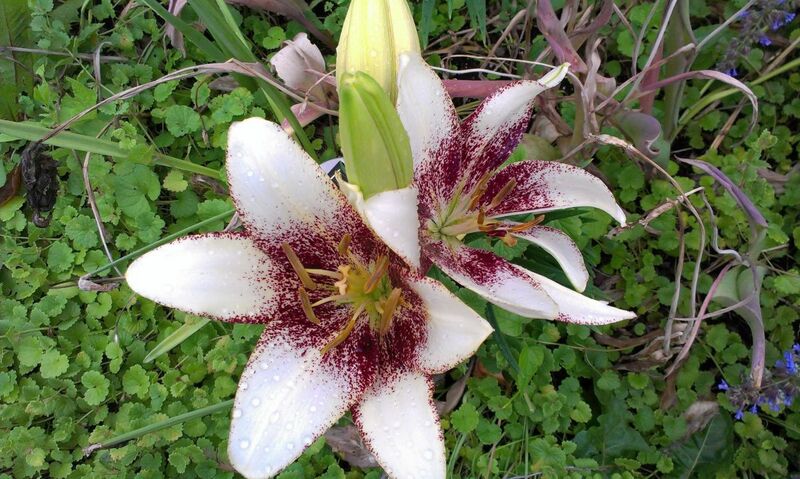 Oriental lilies are the stars of the lily world featuring spicy, sweet smelling flowers that can be very intense. They have upward and outward facing flowers, hence the common name Stargazer. They bloom late summer through early fall, 2 to 3 feet tall. Some varieties feature a double-layer of petals, which are just as strongly scented as the single types. 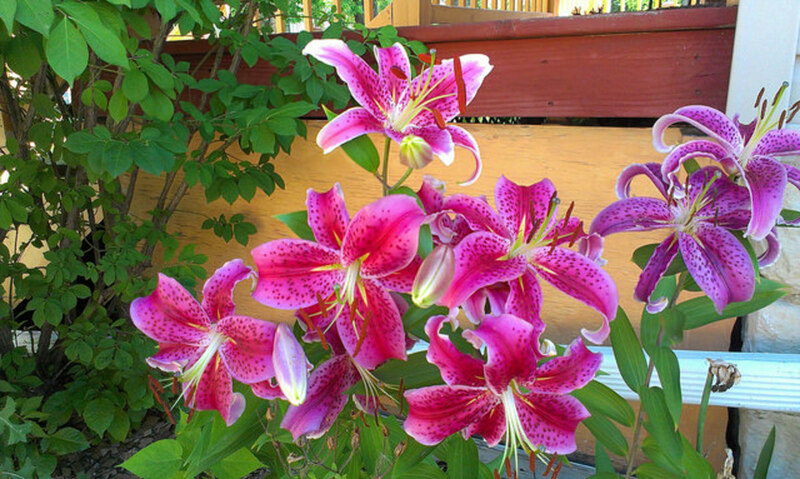 Oriental lilies originate from several Japanese cross breeds. 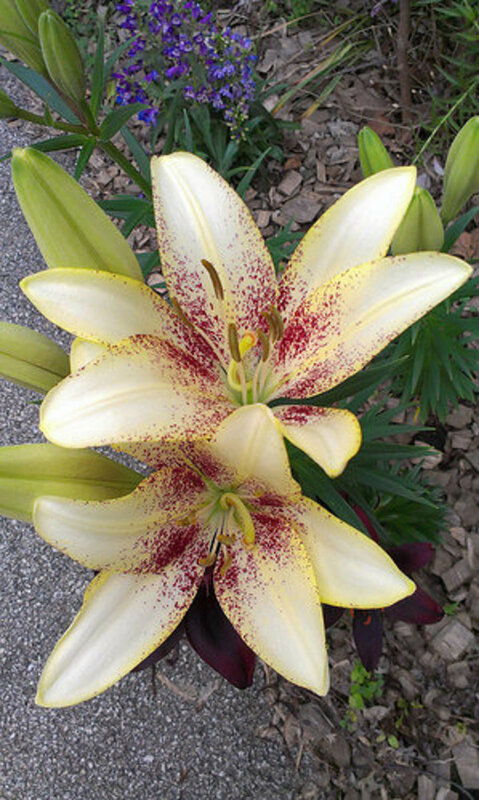 Mero Star-Hot pink petals lined in white with orange/rust colored "freckles"
Muscadet-Softer pink petals with orange/rust "freckles"
White Stargazer-Pure white petals with orange/rust "freckles"
Some individuals are extremely allergic to strong-scented Lily varieties. Trumpet lilies look exactly like what they are named, which are trumpet shaped flowers. Their flowers are outward facing. 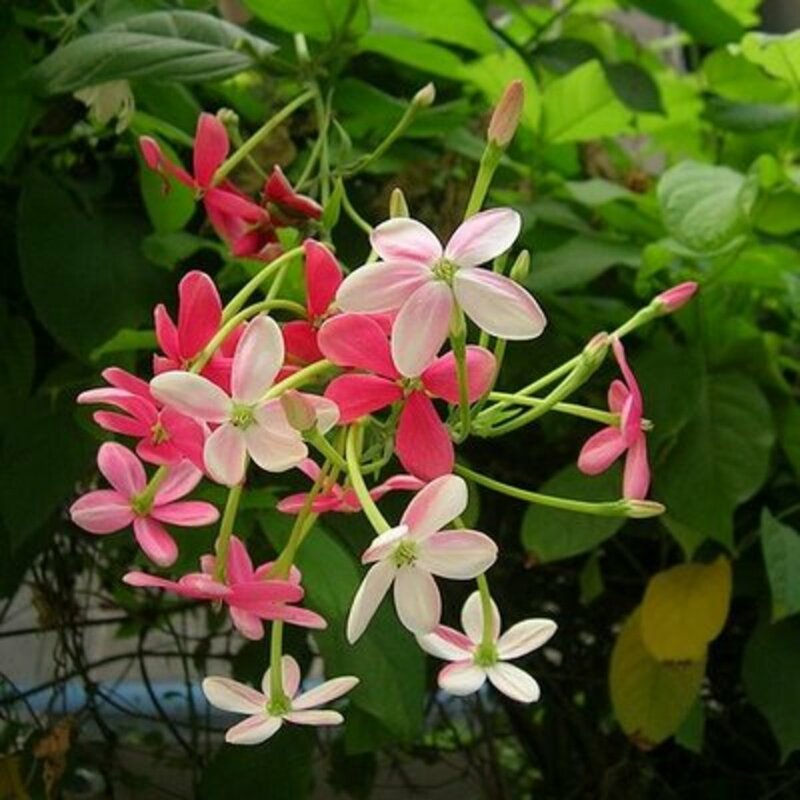 Aside from being beautiful, they are known for their strong scent, which becomes more prominent at night. Trumpets are a hybrid of various Asiatic species. 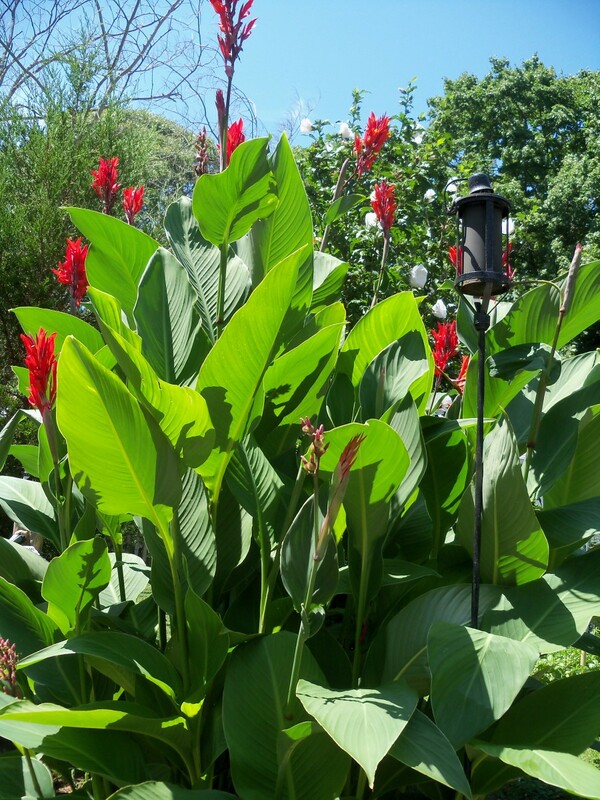 Their height range is a bit higher than the standard lilies, ranging from 4 feet to 6 feet. Strongly outwardly-curved petals are the feature of this variety as well as a "nodding" habit. 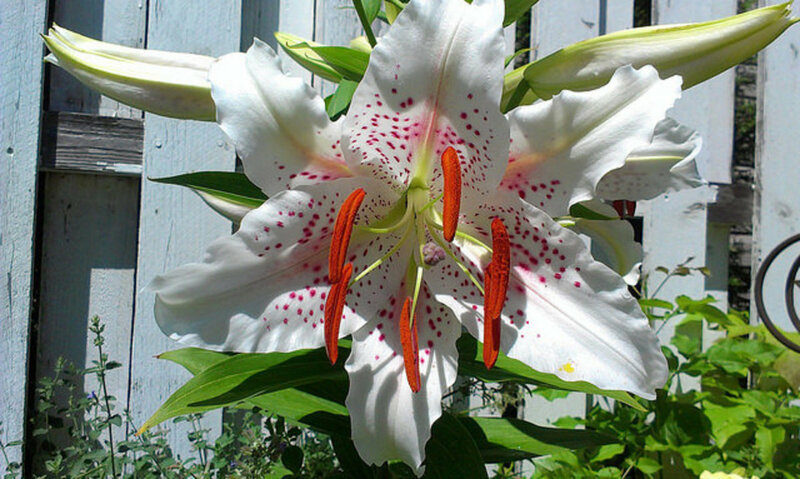 This variety originates from European stock and classically includes old world varieties, such as the Tiger Lily. 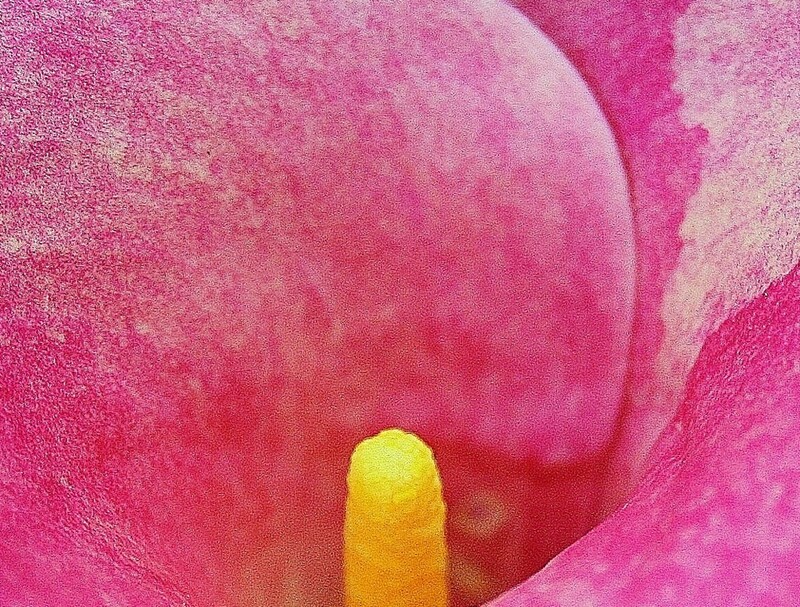 Their outwardly-curved petals make the stamens that much more prominent. Turk's Cap lilies generally top out at about 4 feet. Orange Tiger-Classic orange with rust "freckles"
White Tiger-Bright white petals with rust "freckles"
There are some hybrid types bred for specific functions such as Giant Hybrid and Carpet lilies. The Giant Hybrids stand very erect and can get up to a towering 8 feet tall in their second and third year of growth. The first year of growth, 4 to 5 feet is typical. Some of the Giant types may need staking to prevent them from flopping over. Their flowers are also giant and can measure 6 inches wide or more. You will get multiple stems from each plant. Carpet Lilies are bred for specific use in borders. 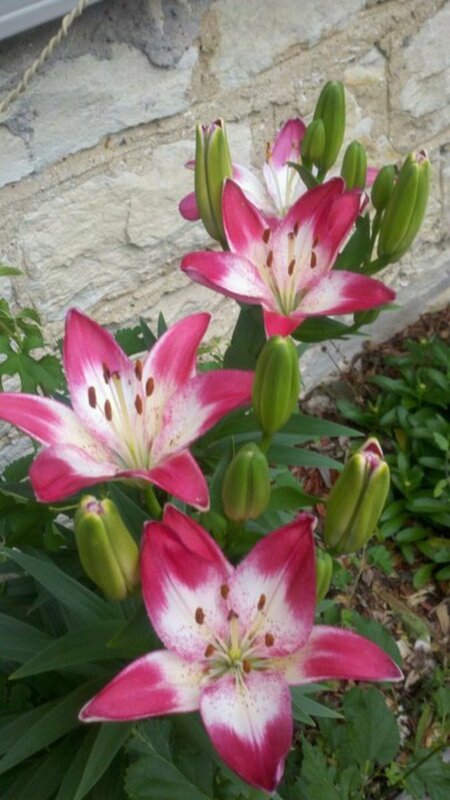 They come in a wide variety of colors and are smaller (approximately 1/3 the size) of regular lilies. They grow 12 to 24 inches tall and are good for not only planting in borders, but also make a perfect container plant. 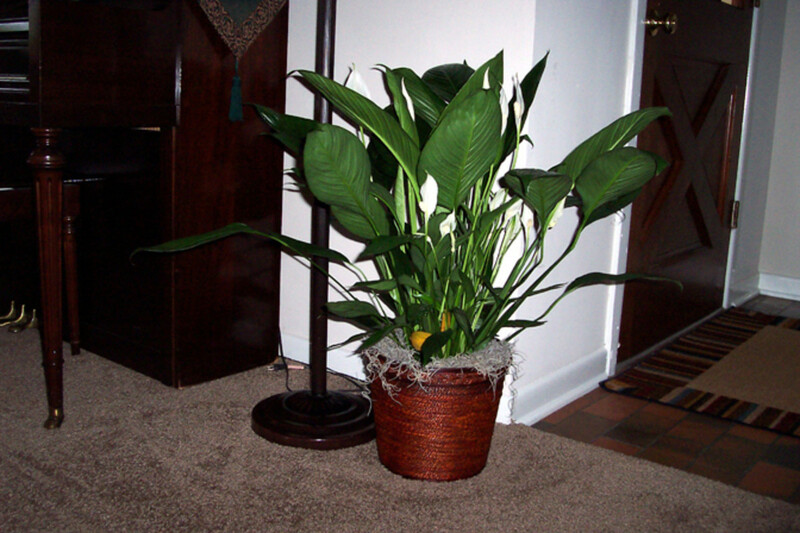 Lilies are very versatile plants and can be placed almost anywhere. They look great with other Perennials and can be an anchor plant in a bed you fill with Annuals. 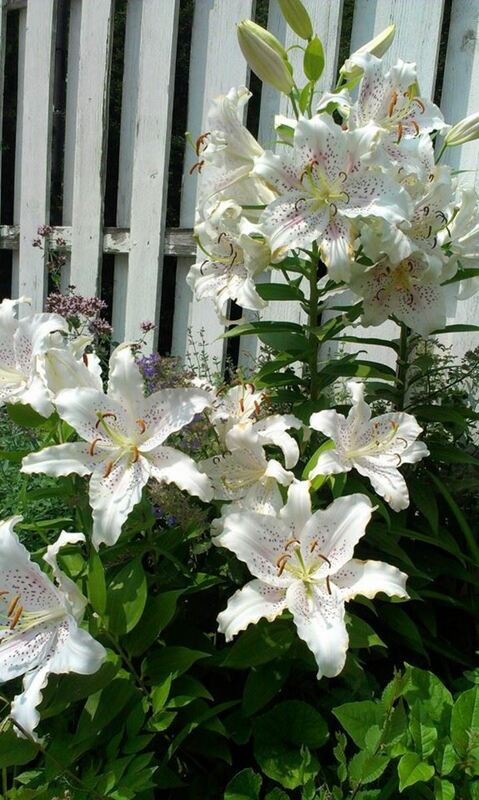 Pick a variety of Lilies with different bloom times to ensure you are always flush with flowers. They look great tucked into the middle or back of the border (for the taller types) or at the front of the border or in containers (for the carpet types). 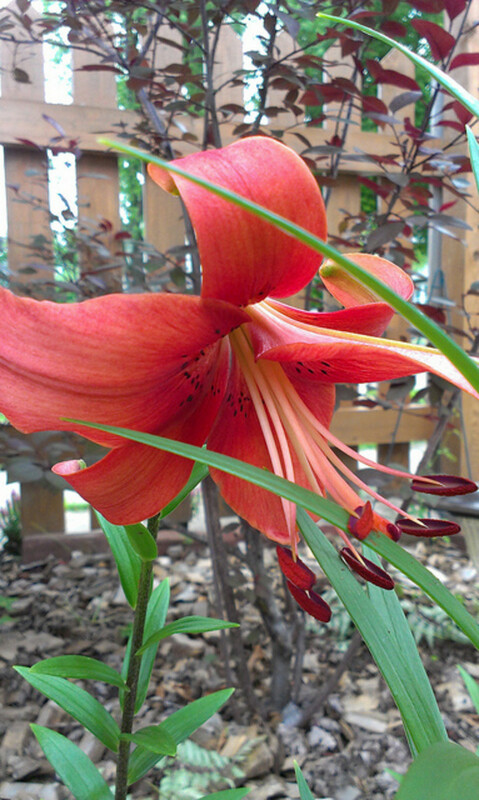 As you can see, Lilies are not only beautiful, but very easy to grow and incorporate into your landscape. At the time of this writing, Spring is here and there are tons of bulb catalogs coming in the mail; almost too much to choose from! You can find a lot of great varieties at bargain prices this way.